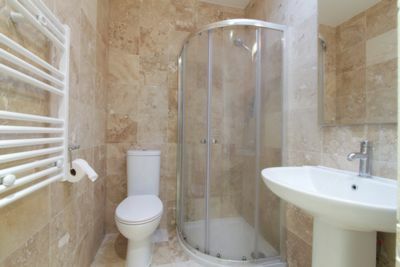 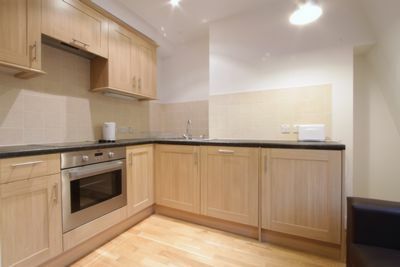 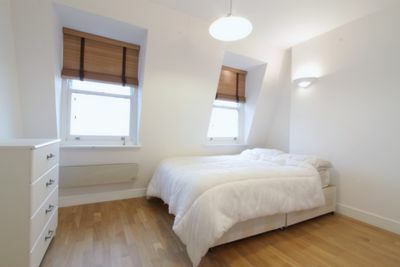 Amazing opportunity to rent this beautiful one bedroom apartment just 5 mins walk to Chancery lane Tube Station. 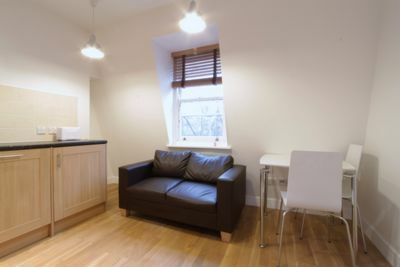 The flat benefits from a large double bedroom with fitted wardrobes, a modern fully tiled bathroom, wooden floors throughout and an open plan kitchen including dishwasher and washer/dryer machine. 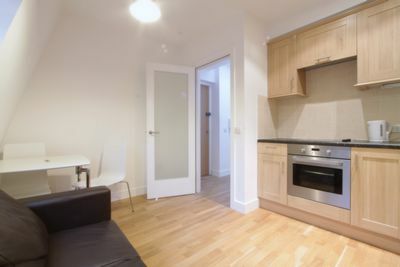 The flat is situated only minutes away from Chancery Lane Tube Station (Central Line) and Farringdon Tube Station (Circle, Hammersmith and City and Metropolitan Lines).